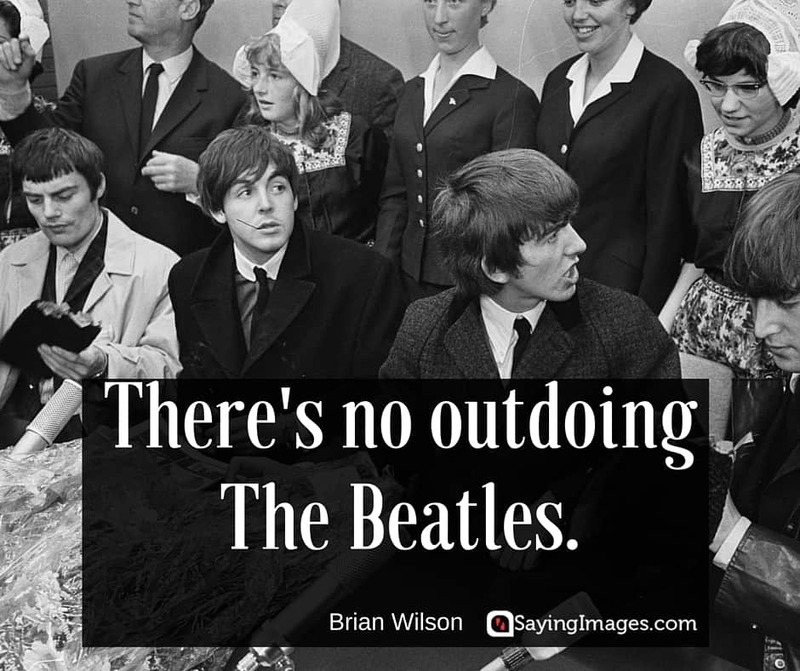 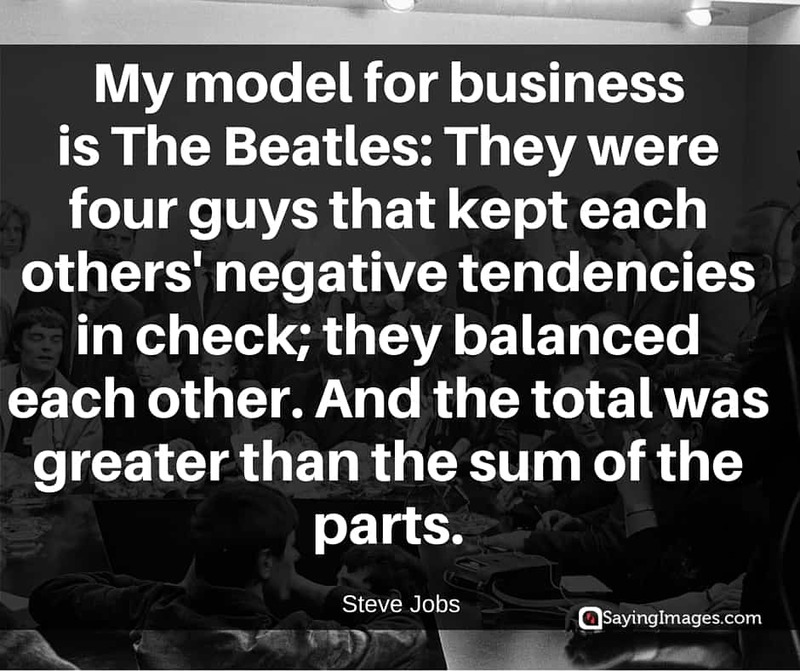 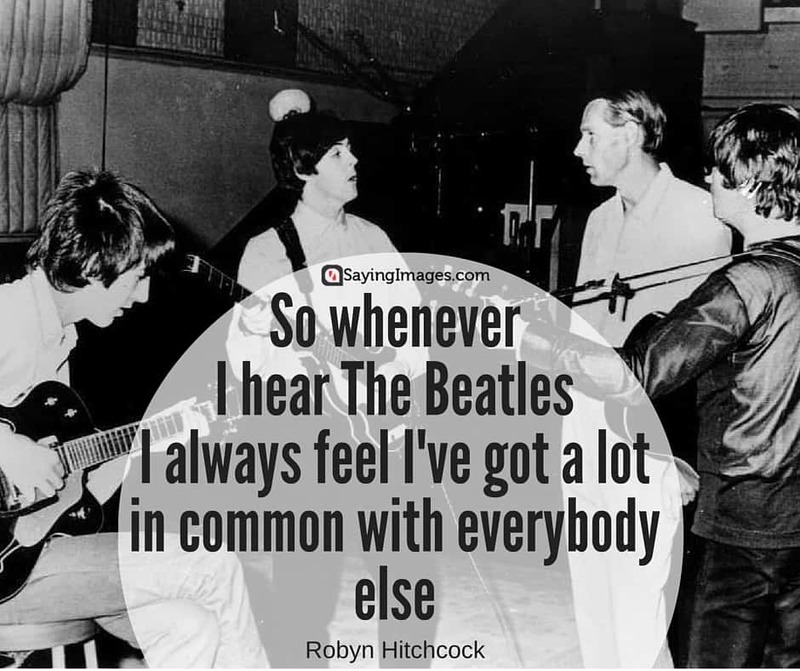 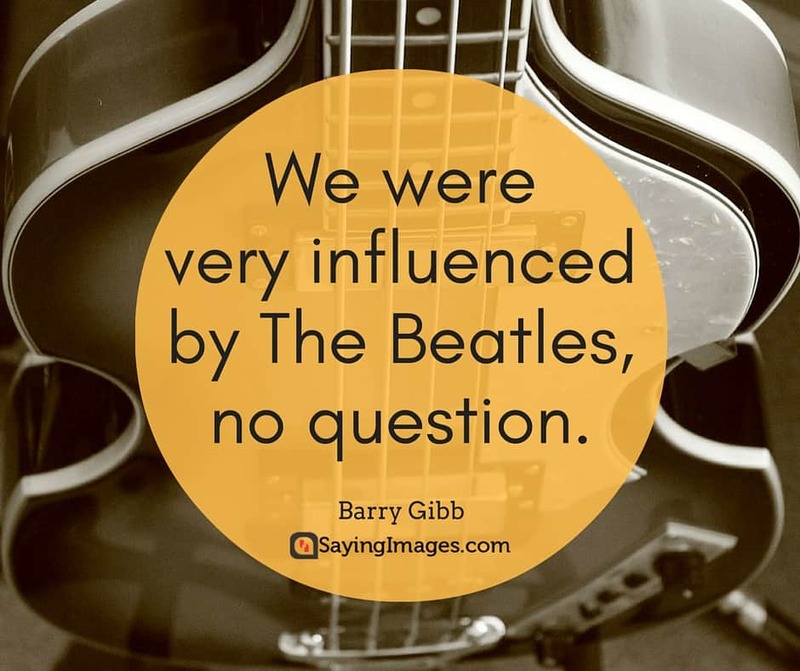 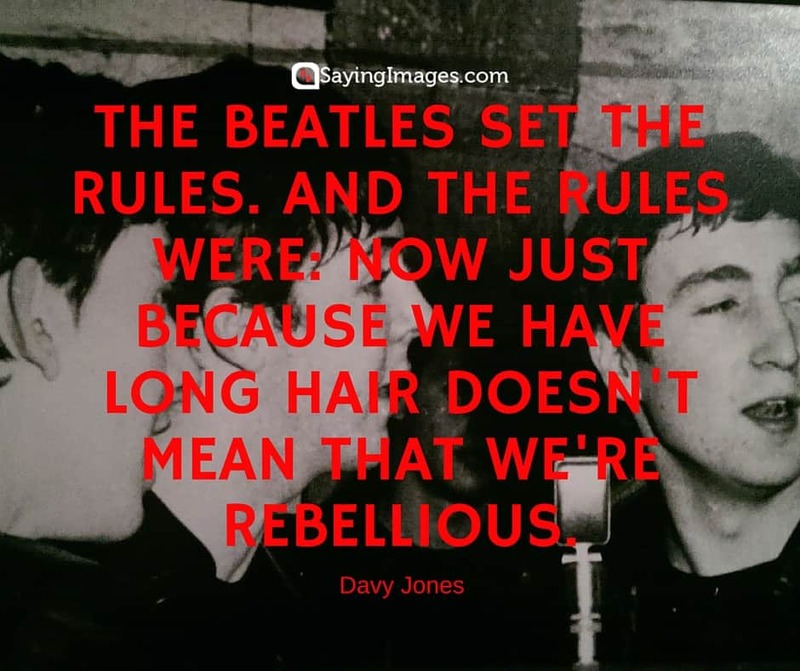 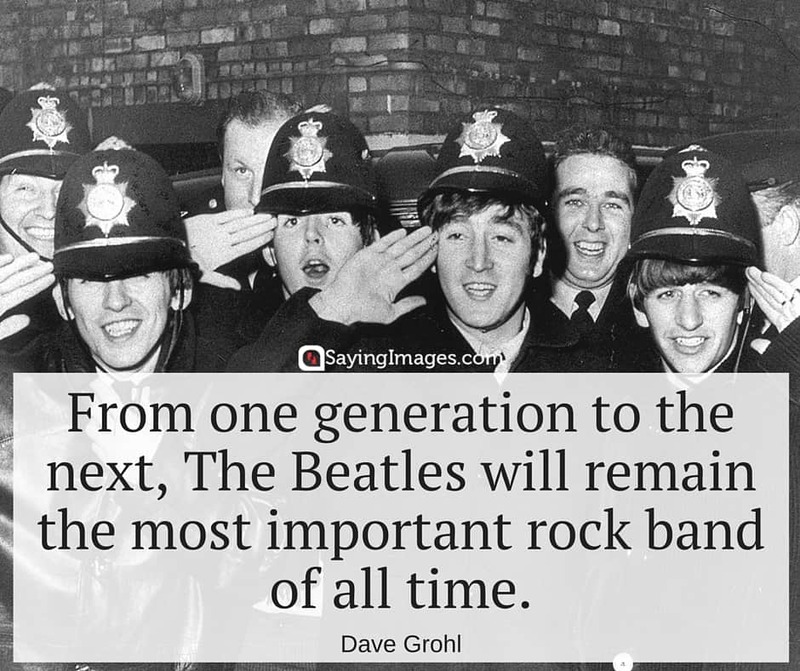 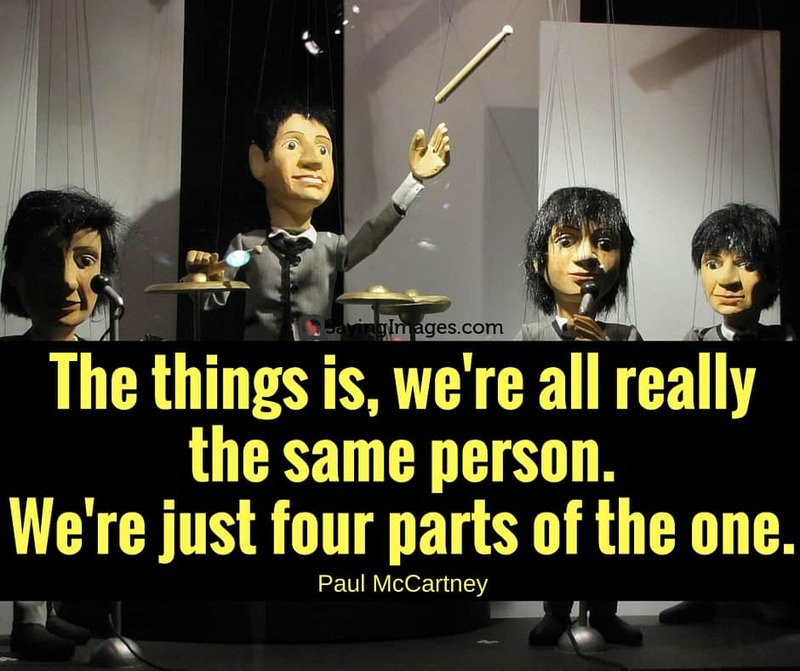 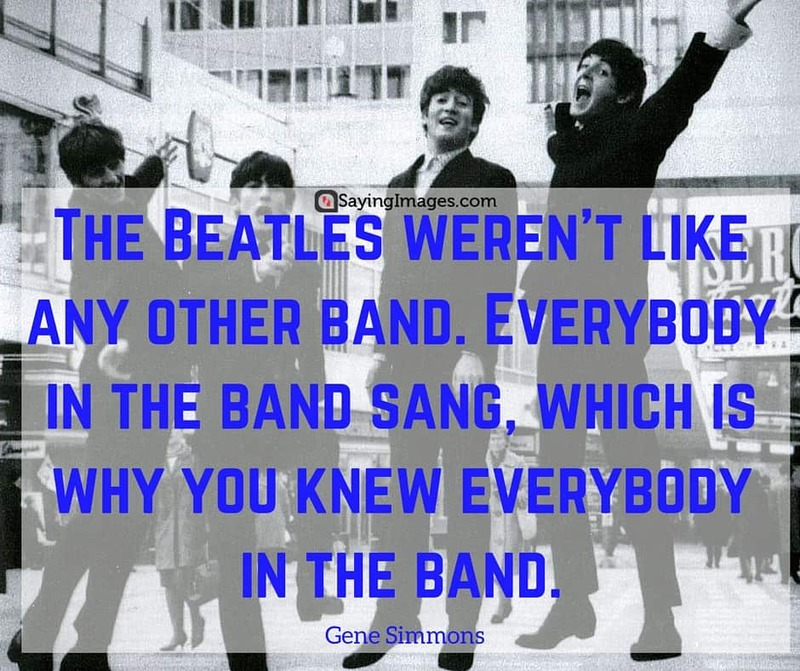 Beatles fans, celebrate Global Beatles Day with these Beatles quotes. 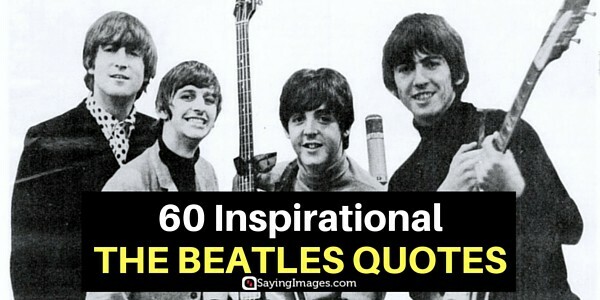 These four young men created a legacy to the world with their music. 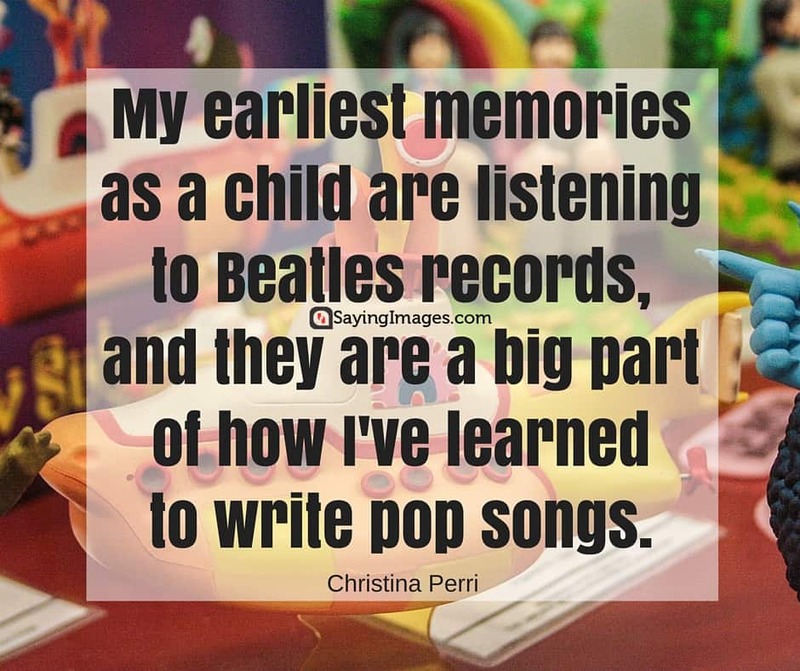 Yesterday, today, and tomorrow, the music from the Beatles will always be a part of our lives. 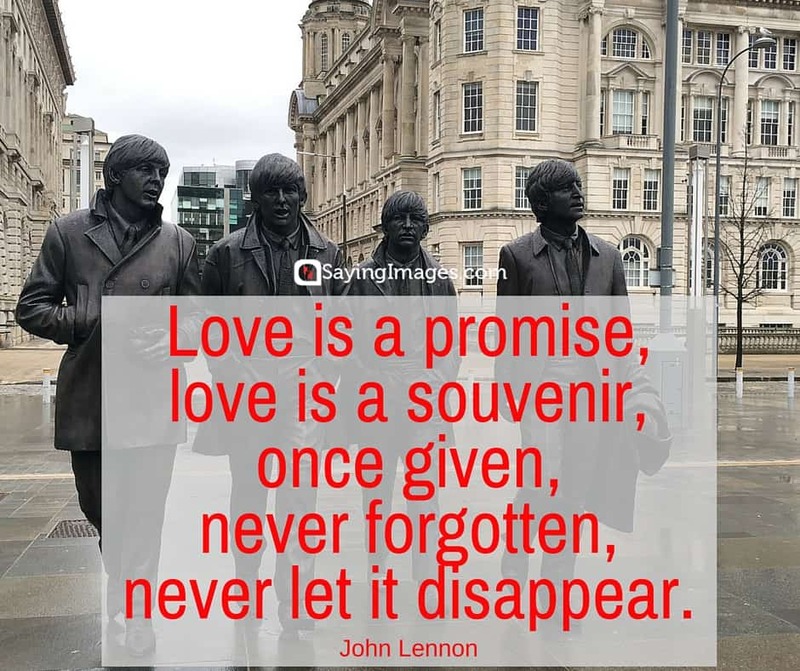 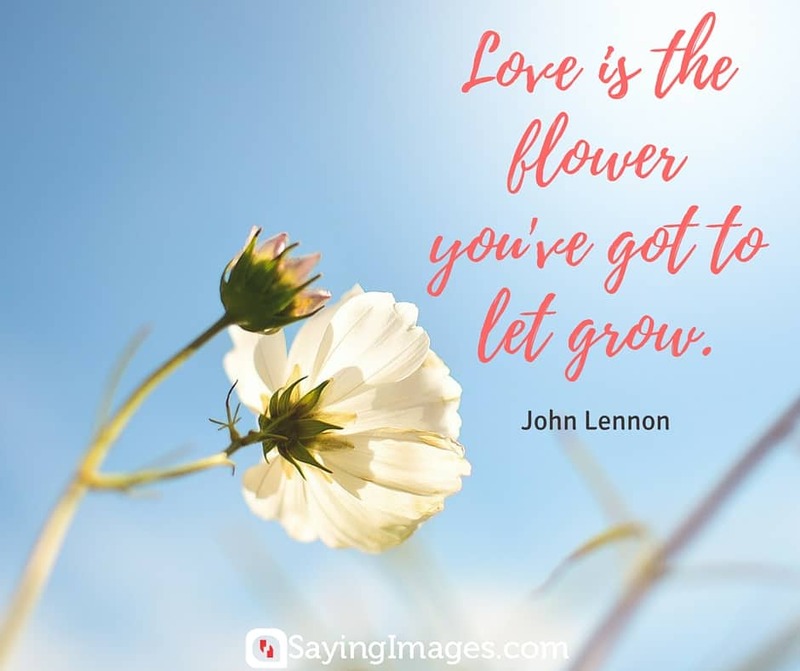 Whether you’re a diehard Beatles fan or just a simple lover of Beatles songs, share these Beatles quotes with your friends and family!